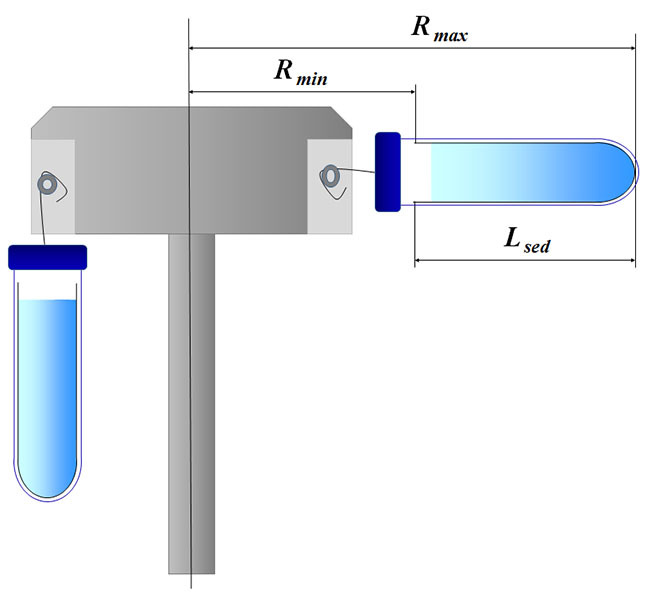 Two of three parameters (RCF/RPM, centrifugation time, “cut-off-size” of completely sedimented vesicles) have to be fixed, the third one will be calculated upon pressing the button “calculate”. 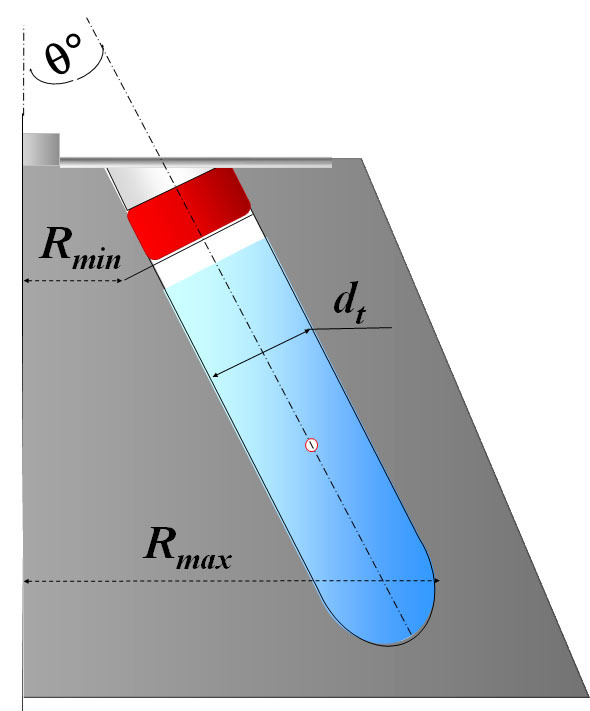 The proportion of pelleted vesicles in the specified population of interest is calculated automatically. © Laboratory of Molecular Human Genetics, Research Institute of Physical-Chemical Medicine, Moscow, Russia.